Win your place in The Children’s Trust’s Surrey Cycle Challenge! 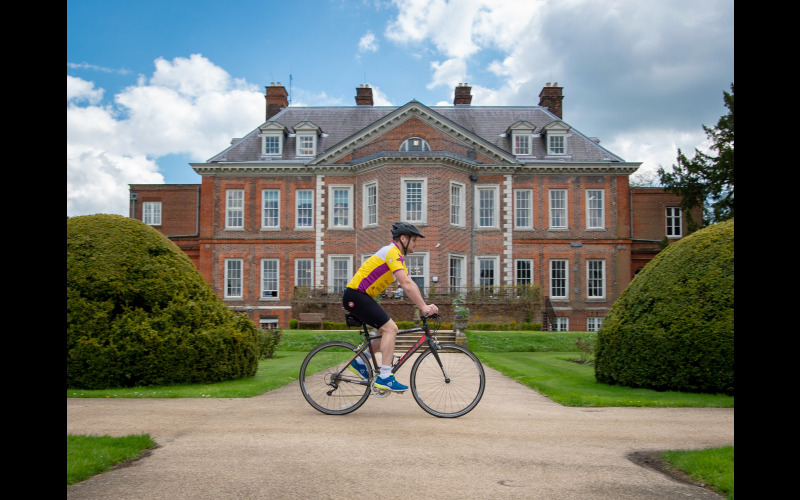 The Surrey Cycle Challenge is The Children’s Trust’s very own cycling event, designed to help support children with brain injury on their road to recovery. We are offering 10 lucky readers the chance to take part in this cycle sportive completely free, saving each rider £120 on the cost of a standard entry. So grab life by the handle bars and take on one of two beautiful circular routes through the stunning Surrey countryside. Have fun, get some exercise, and make a real difference to the lives of children with brain injury!